Thank you for visiting our website. 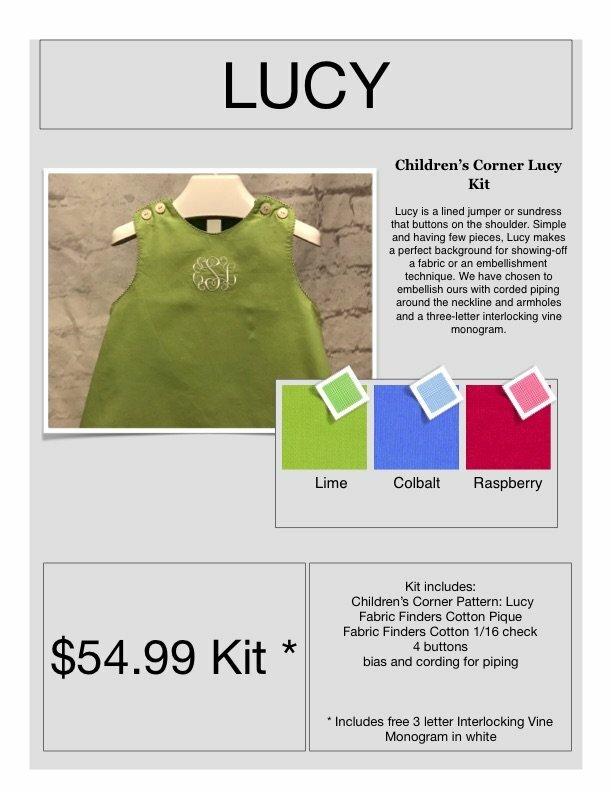 We cordially invite you to visit us at our store in Louisville KY: The Smocking Shoppe - St.Matthews. 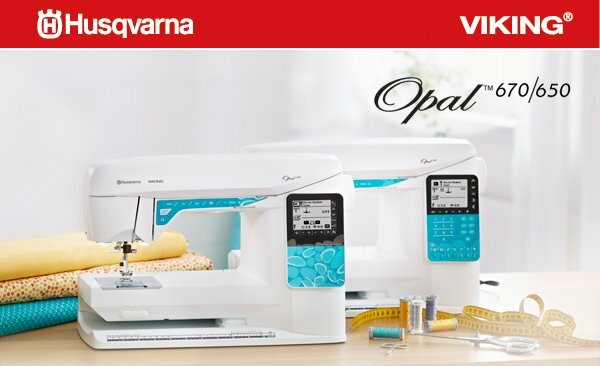 We are Louisville's exclusive dealer for BERNINA, BROTHER and HUSQVARNA VIKING sewing machines, sergers and accessories as well as retailers of the finest quality fabrics, trims, notions, books and patterns.